Al and his brother Maury haven’t spoken to each other in twenty years, but they’re going to have to soon when they are swept into the vortex of the Texas drug scene and come up against one of the fiercest cells of the Mexican mafia. Maury’s life as a lady’s man is in stark contrast to Al’s woodsy life as a retired detective. Yet they’re brothers, and blood will have its way, especially when others seek to spill it in the brutal style that is becoming their trademark. 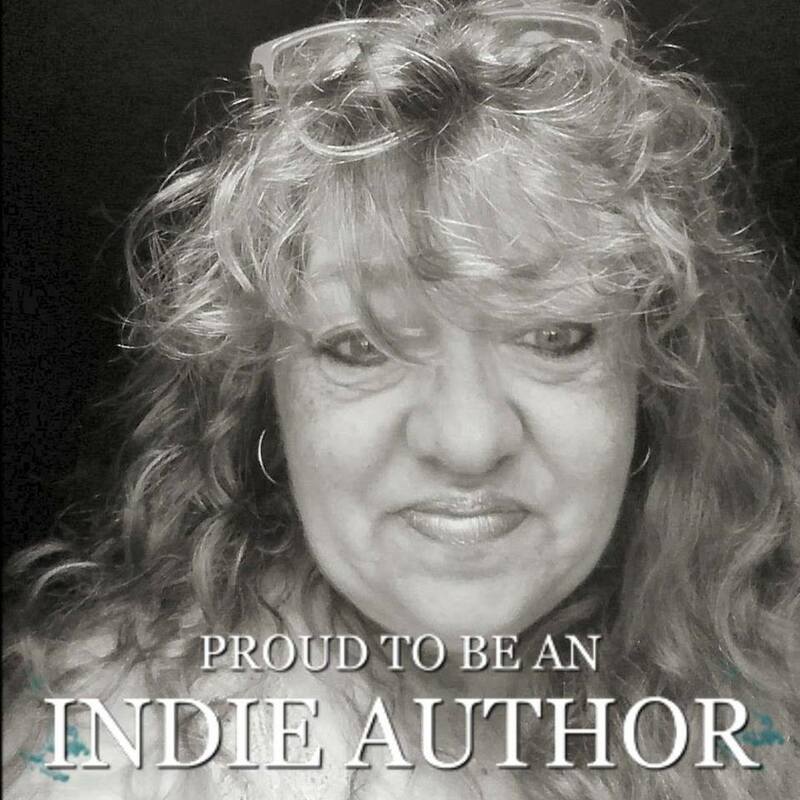 Russ Hall is author of more than twenty books: mysteries, thrillers, westerns, poetry, and nonfiction books, most in hardback and subsequently published in mass market paperback by Harlequin's Worldwide Mystery imprint and Leisure Books. He has also co-authored numerous non-fiction books, most recently Do You Matter: How Great Design Will Make People Love Your Company (Financial Times Press, 2009) with Richard Brunner, former head of design at Apple, Now You’re Thinking (Financial Times Press, 2011), and Identity (Financial Times Press, 2012) with Stedman Graham, Oprah’s companion. His graduate degree is in creative writing. He has been a nonfiction editor for major publishing companies, ranging from HarperCollins (then Harper & Row), Simon & Schuster, to Pearson. He has lived in Columbus, OH, New Haven, CT, Boca Raton, FL, Chapel Hill, NC, and New York City. Moving to the Austin area from New York City in 1983, he now lives on the North Shore of Lake Travis with a front yard herd of deer that has adopted him. He fishes, hikes, cooks, has way too many books, and has friends in Austin’s live music scene. 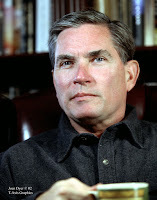 He has a web site (www.russhall.com), appears in book festivals, does store signings, and give writing workshops. 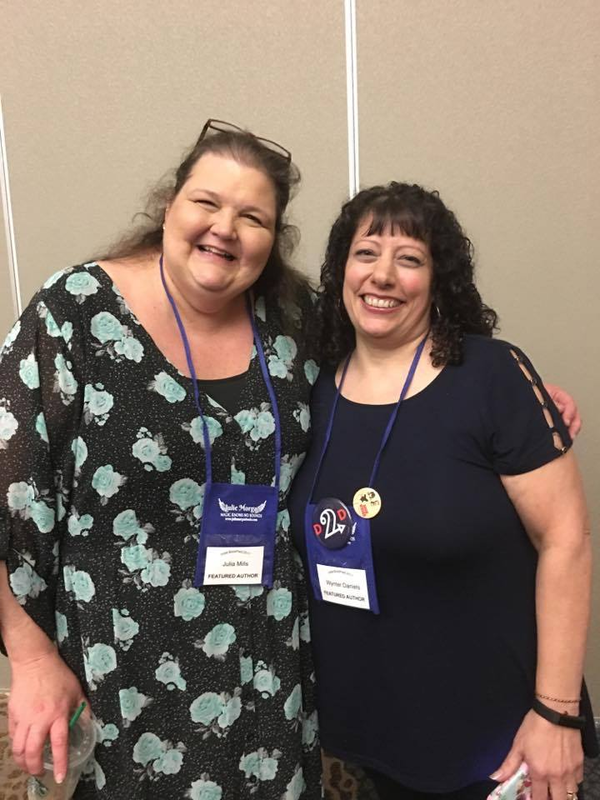 He is a long-time member of the Mystery Writers of America, Western Writers of America, and Sisters in Crime. He is a frequent judge for writing organizations. In 2011, he was awarded the Sage Award, by The Barbara Burnett Smith Mentoring Authors Foundation—a Texas award for the mentoring author who demonstrates an outstanding spirit of service in mentoring, sharing and leading others in the mystery writing community. In 1996, he won the Nancy Pickard Mystery Fiction Award for short fiction. In 2014 he won First Place in the Austin International Poetry Festival. 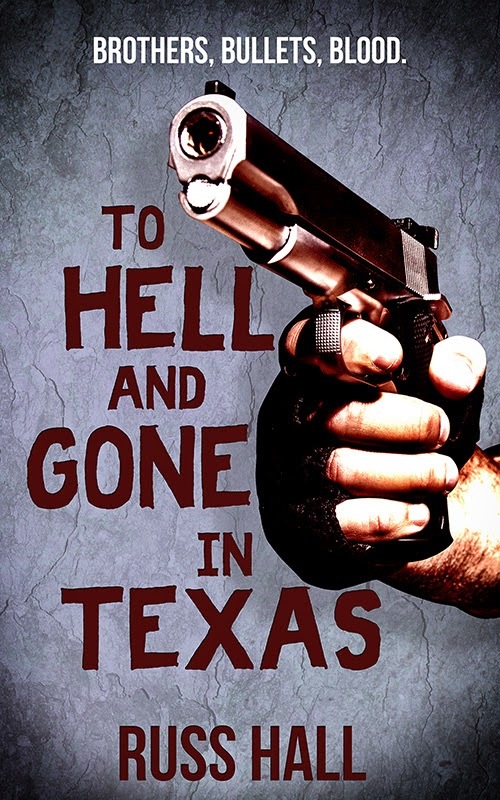 Thank you for featuring TO HELL AND GONE IN TEXAS!